A recent series of ‘stress tests’ by the Federal Reserve reveal our banking system is far from prepared for the next collapse. We all want to learn the lessons from 2008, and to avoid such a disastrous financial collapse again. We all want to do our best to avoid it, yet we still must be prepared for the worst – just in case. In an effort to ensure that banks are indeed prepared, in the last few years, regulators around the globe have placed stringent capital requirements on the financial industry. One way they measure these efforts is to put banks through what are known as ‘stress tests’. How will banks perform under severe financial stress? Is the quality of their assets and internal planning in place to withstand the worst of conditions? That’s what a stress test is designed to understand. The U.S. Federal Reserve just conducted its latest series of stress tests on the 31 leading financial institutions. Combined, these 31 institutions represent more than 80% (or some $14 trillion) of all assets held by domestic banks. Deutsche Bank and Bank of Santander failed to meet even the most minimum of requirements set. Deutsche Bank failed due to “numerous and significant deficiencies” in the capital planning process and inability to identify risks. This was the first year the bank was included in the Fed’s testing. Santander failed for the second year in a row due to “widespread and critical deficiencies” across its planning procedures. 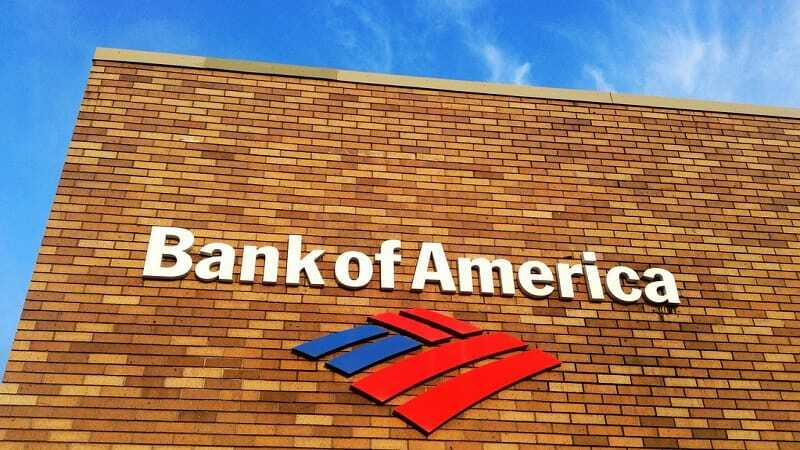 Bank of America just got by with a mediocre pass, but were still issued a warning that it must improve its ability to measure revenue and losses. Goldman Sachs, JP Morgan and Morgan Stanley were directed to resubmit their proposals to the Fed after their initial submissions showed that none of them had enough capital to meet the minimum requirements. These results are pitiful enough. But they become even MORE PITIFUL when you consider that these stress tests only simulate a downturned market. They do NOT stimulate a collapse on par with 2008. How can we know these banks can withstand a panic? Right now, under these tests, we have no idea. That’s how you can explain that a bank like Goldman Sachs, which is leveraged to the tilt by a ratio of 70:1, could scrape by with a “pass” on this test. Could they truly survive a collapse similar to that of 2008? We’ll believe it when we see it. Are these banks truly prepared for the next crash? In some cases, we know they’re not. In other cases, we simply cannot say for sure. Can you say for sure that you feel safe with all of your savings with the banks? If you can’t, and you want to get even part of your savings protected, give us a call now. …and much more! CLICK HERE to Get Your Name on the List Now.